The days are long but the years are short. Sometimes it’s important to press pause in life and preserve a moment with loved ones before the memories fade. That’s where family photography comes in. A good family portrait is one of the more endearing items you can display in your home or office. Life happens fast, so it’s nice to have a permanent reminder of your family at a specific time and place in your lives. Families come in all shapes and sizes and so do the ways in which they are photographed. Sometimes the most memorable photos from a family shoot come when you think outside the box as a photographer. With that in mind, here are some creative ideas to try next time you have an adventurous family in front of the camera. 1) Forget the faces. ​It’s always a good idea to take a few shots of a families hands or feet together or in the foreground of a photo with their faces out of focus. These images have a certain level of intimacy and are perfect for capturing a specific moment in time, especially with smaller children. 2) Reflect on life. ​Using reflections in photos often creates stunning visual effects and beautiful images. Try positioning the family next to a puddle or window and turn an ordinary photograph into a work of art. 3) Break out the confetti. Nothing beats a candid family photo. It’s hard for mom to keep a straight face when she’s getting sprayed with a hose. Just try to keep the kids from cracking a smile while dad flings paint at them. Obviously it depends on the family, but if you can convince your subjects to let loose and get a little messy, great photos will follow. 4) Rock out. ​Does your client have a favorite band? Have them pay tribute by recreating their favorite album cover with their family. Recreating iconic movie moments can be fun, as well. 5) Live your life. Try photographing your clients in their everyday life. Snap a few shots while they’re sitting at the breakfast table or chatting on the front porch. You might be pleasantly surprised by the images you capture. 6) Hug it out. Try a family hug at your next family photo session. The images can end up sweet or silly but, nevertheless, memorable. For added fun, try to incorporate the family pet. Taking a great family photo is only half the fun. 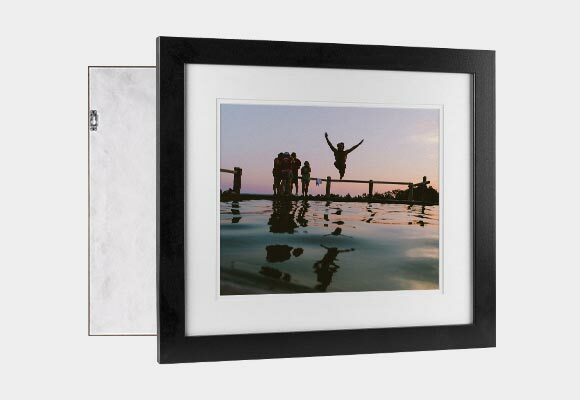 Figuring out unique and exciting ways to display your work can take your family portraits to the next level. 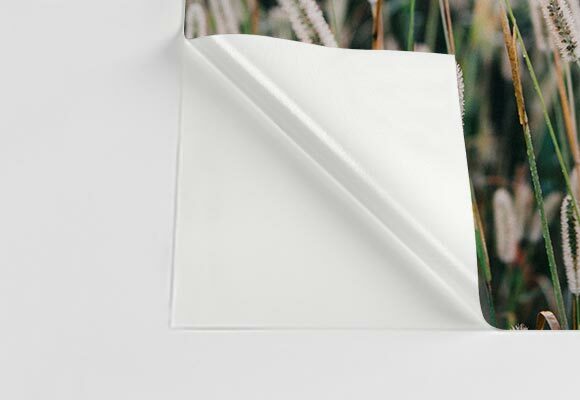 Enter CG Pro Prints. 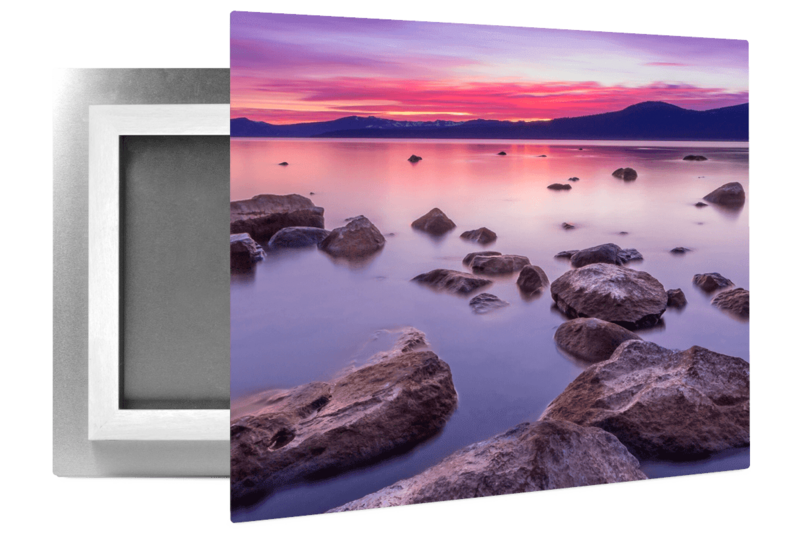 Our online professional photo lab has everything you need to print dynamic, high-quality images on canvas, metal, leather or even photo paper. 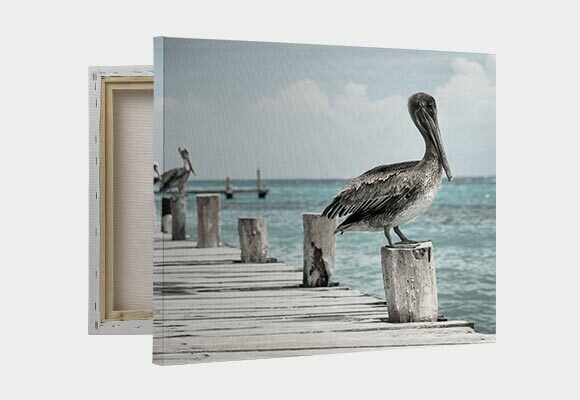 CG Pros canvas gallery wraps are high-quality but at prices that can fit any family’s budget. 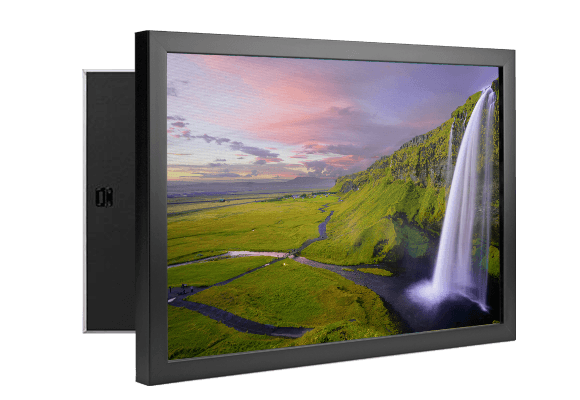 CG Pro only uses artist-grade canvas that is OBA-free, meaning colors won’t fade over time. 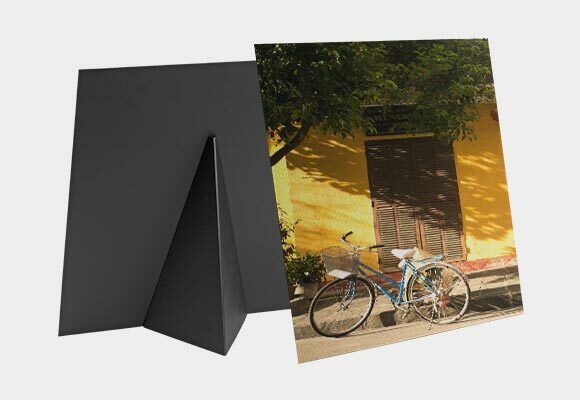 Our canvas wraps feature a durable, solid-faced front that won’t warp or sag and come ready to hang. 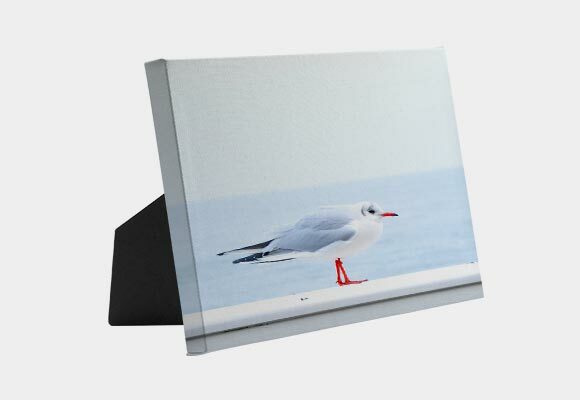 Best of all, our expert craftsman can have your photos on canvas built and ready to ship in just three business days. Sometimes picking the best family photo to hang in your home can feel as difficult as choosing your favorite child. 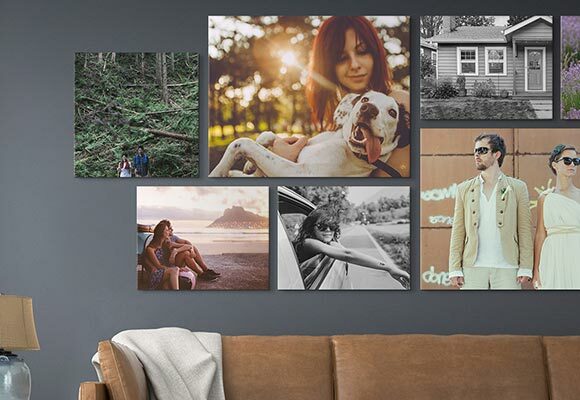 Check out CG Pros canvas collage options for a unique and affordable way to display images of the whole family. 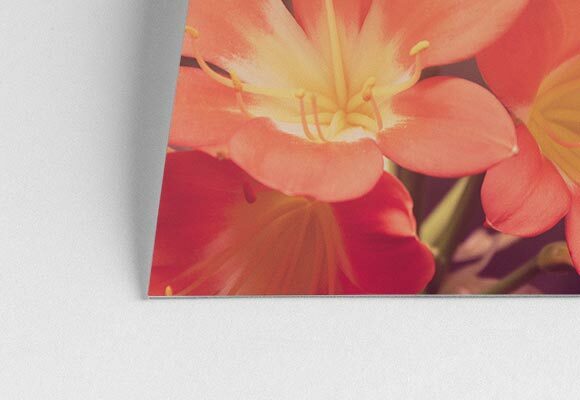 Our online canvas builder offers canvas groupings in 8 different artist-inspired arrangements that are as unique as your family. 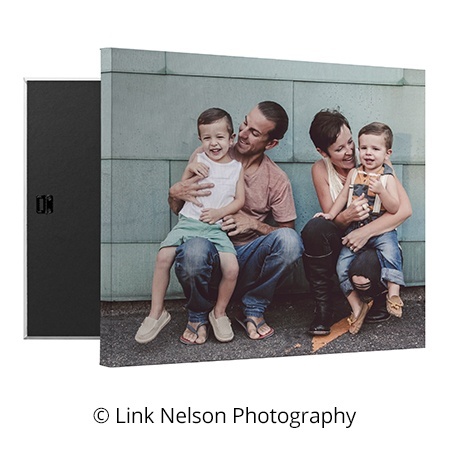 Take your family photography one step further, with CG Pros Metal Prints or our exclusive Leather Wraps. 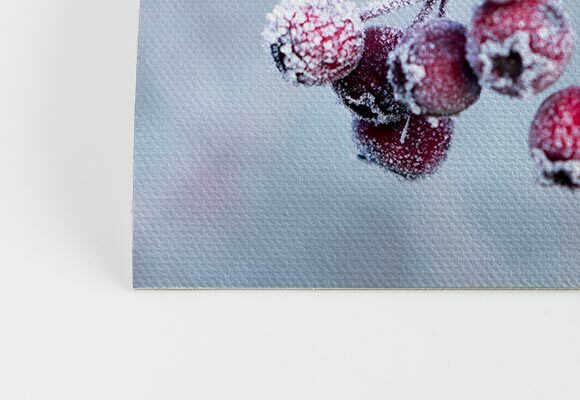 Our high gloss, high definition metal prints are printed on sublimatable aluminum sheets with an amazing vibrancy of color. CG Pros eco-friendly leather wraps create a richness of color unmatched in the industry. You can’t choose your family, but you can choose how you display their photos. 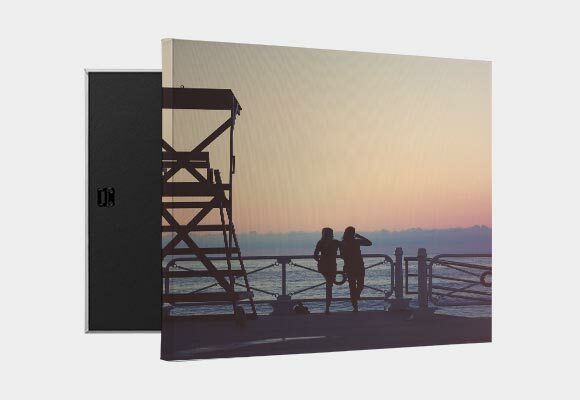 Let CG Pro Prints help transform your family photography into works of art today. After all, home is where the art is.